Winter is coming! 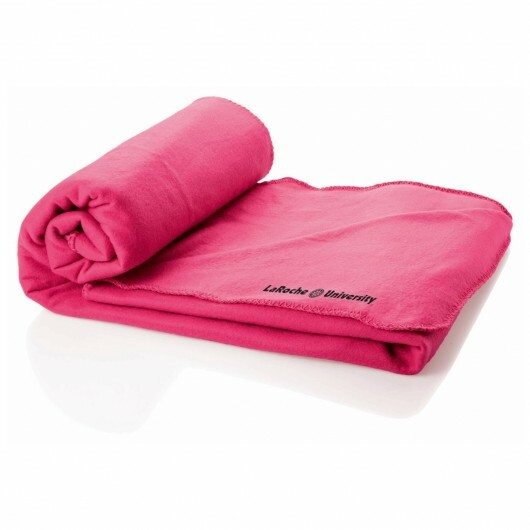 Stay warm and toasty with some of these colourful fleece blankets. 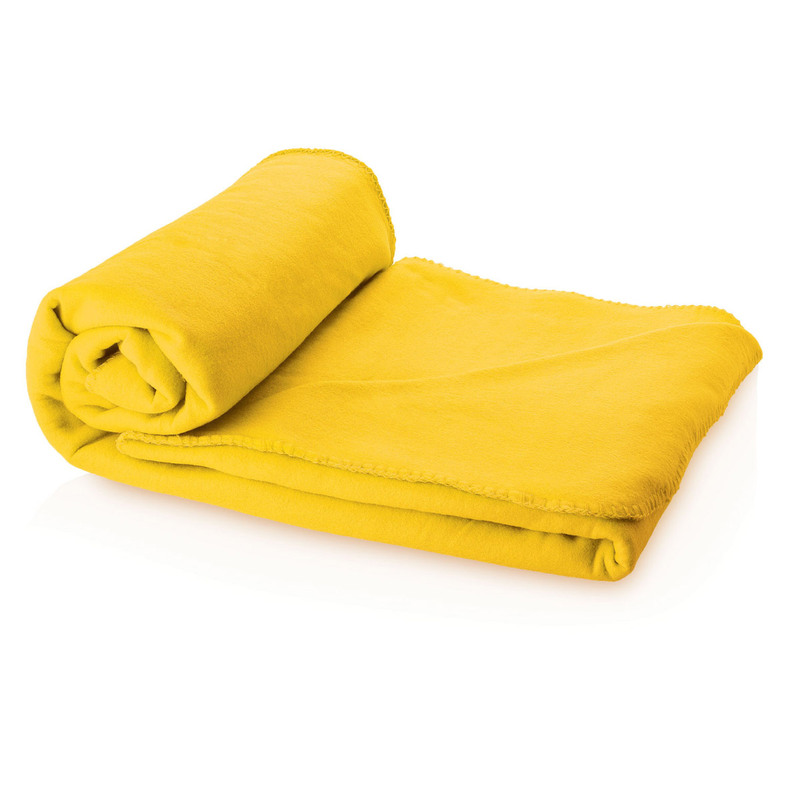 Snuggle up and stay warm with these colourful blankets. 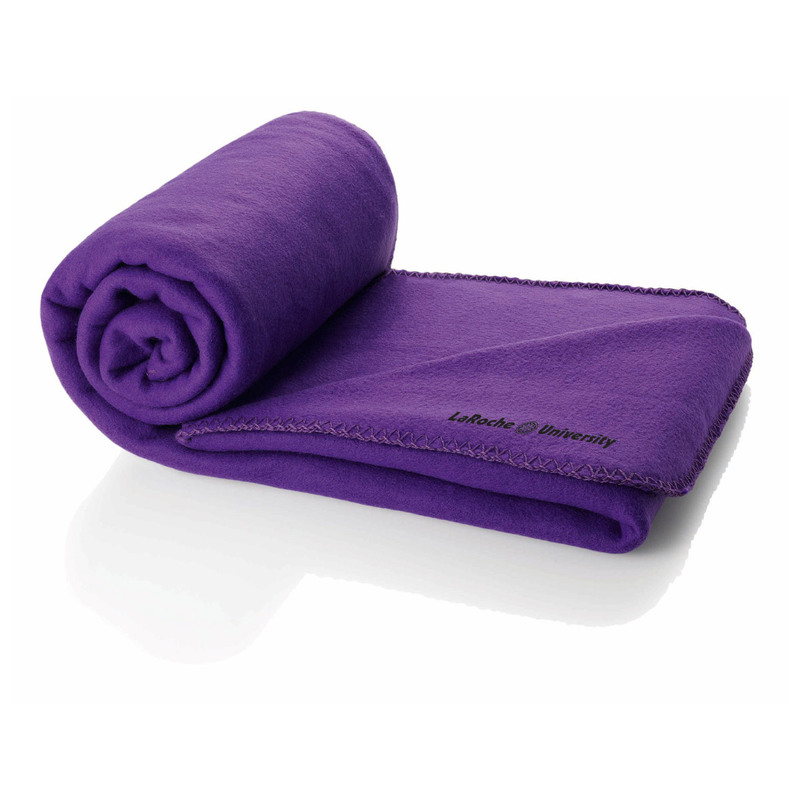 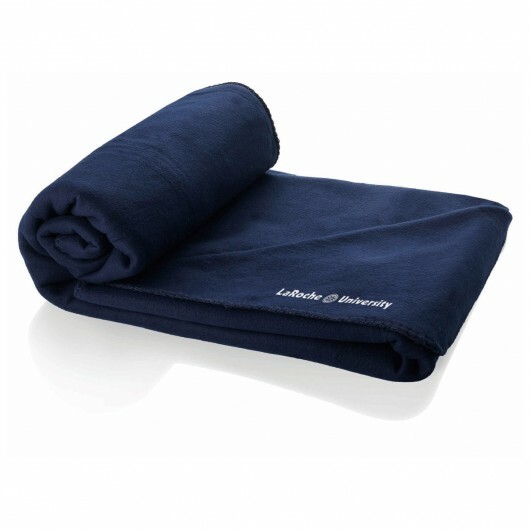 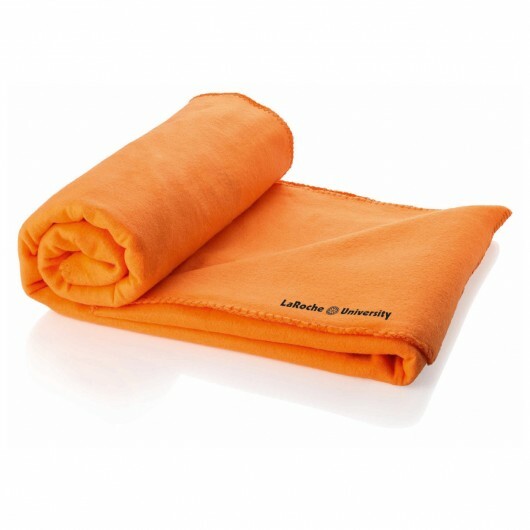 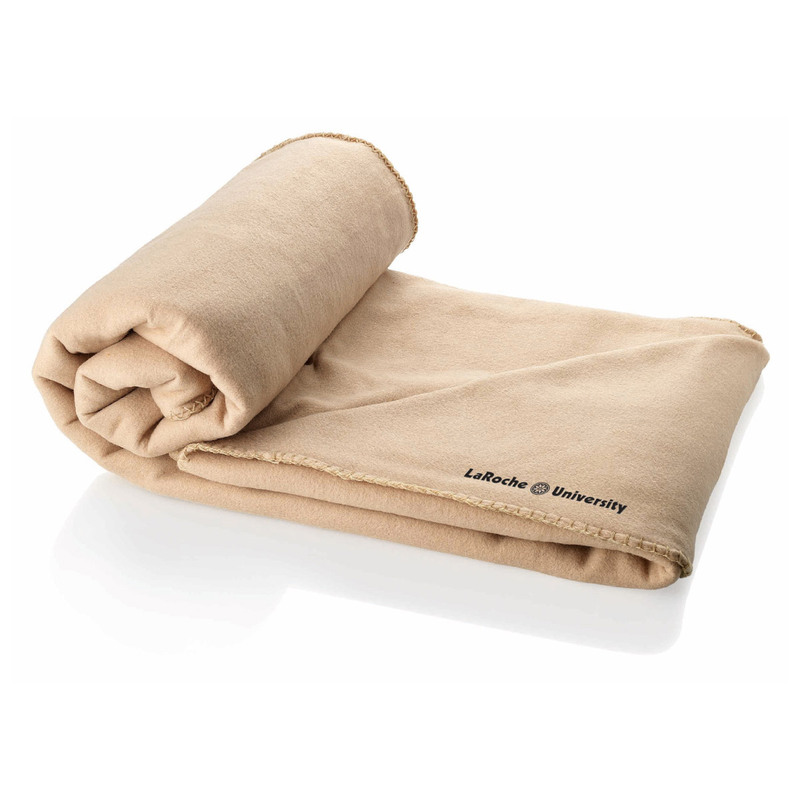 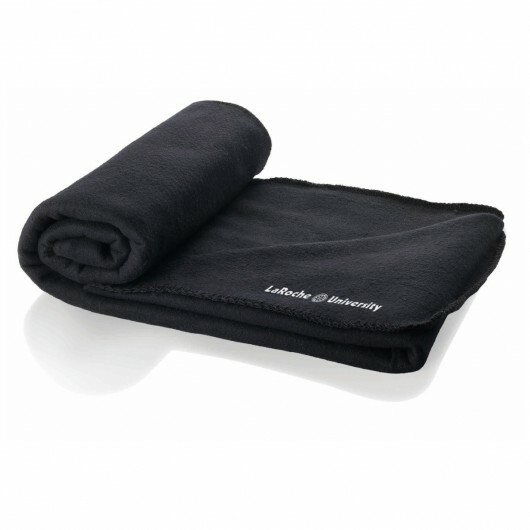 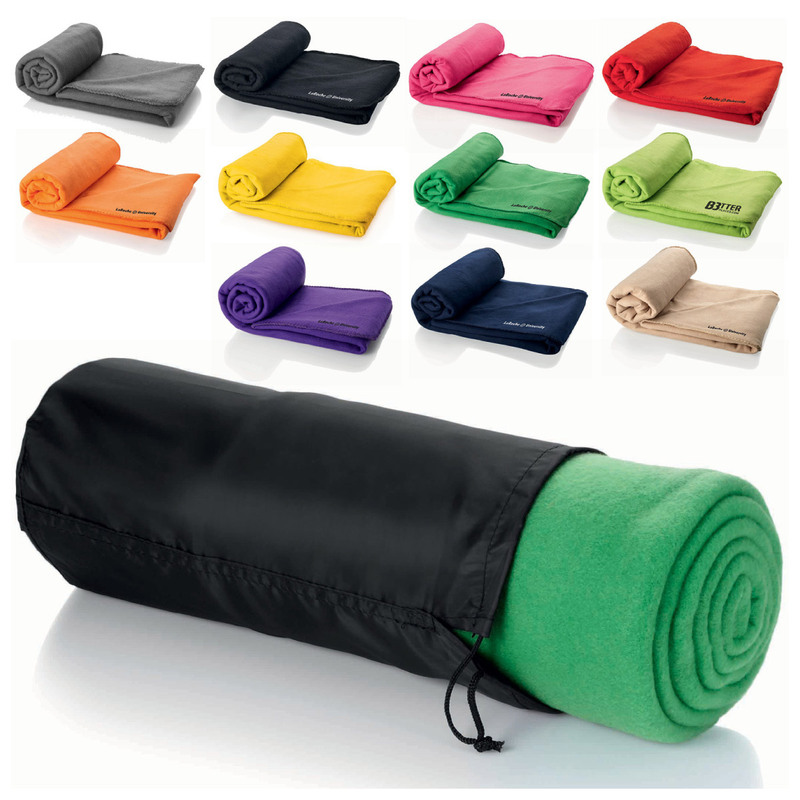 They're made with 200g/m fleece and have a convenient black nylon pouch for storage when you're not using them. 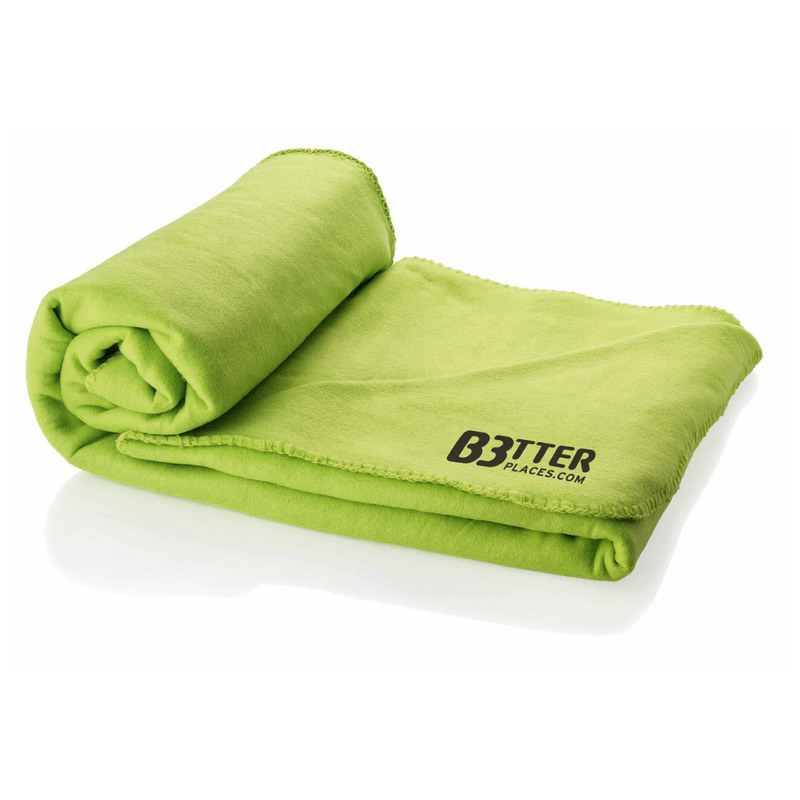 Available in 11 eye-catching colours you can find an option that compliments and enhances your printed logo for maximum impact. These are a thoughtful gift that everyone will appreciate.